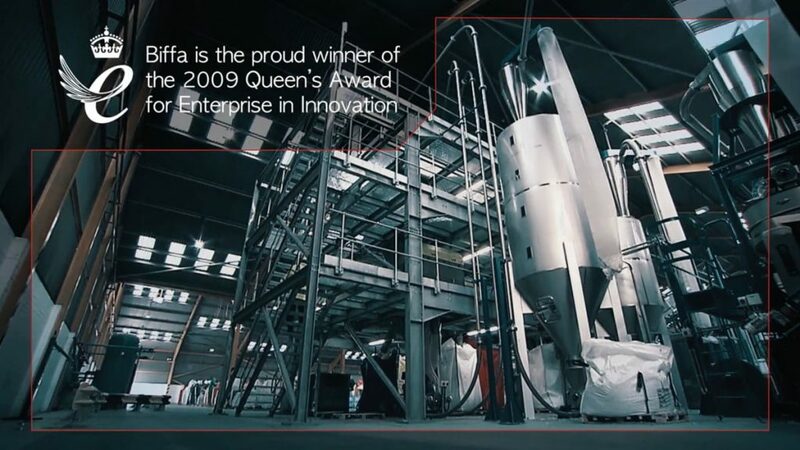 TINKER TAYLOR was commissioned by one of the largest waste-management companies in the UK, Biffa, to produce a series of eight films for potential investors, and subsequently for sales and marketing. TINKER TAYLOR was commissioned to produce a series of eight films for one of the largest waste-management companies in the UK. The films showcase the different areas of waste management at Biffa, and were shown to prospective investors during management presentations. The Biffa films combine eye-catching motion graphics, impressive footage and an on-brand aesthetic feel that our clients were delighted with. So much so that all eight films were re-versioned into Mandarin for prospective Chinese investors.